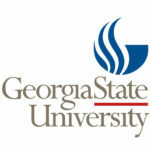 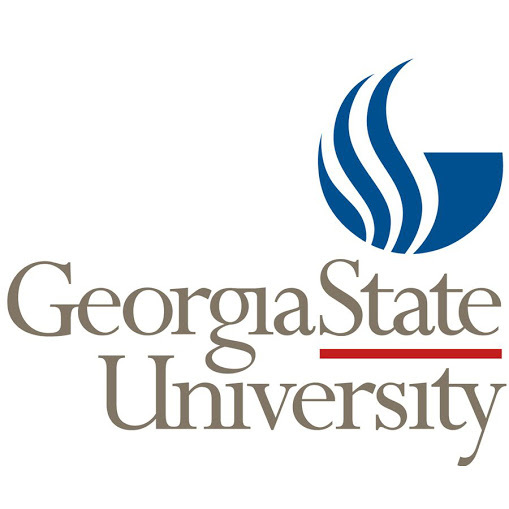 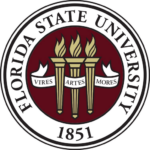 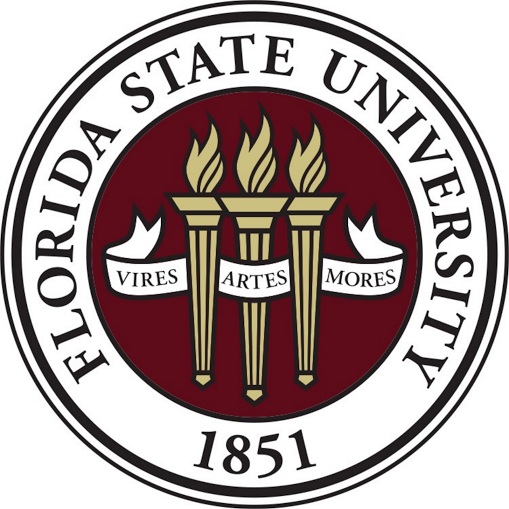 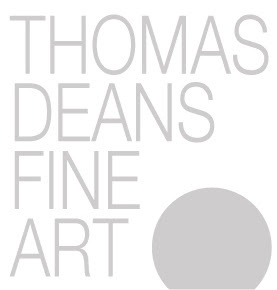 FSU Friends and Family are invited to the Opening Reception for Deans’ List: Selections from The Florida State University and Georgia State University MFA Programs Friday, July 22, 6:00-8:00 pm at the Thomas Deans Fine Art Gallery in Atlanta, Georgia. 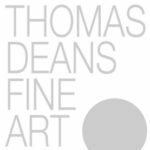 Deans’ List, an exhibition of Master of Fine Art Students from Florida State University and Georgia State University, will be on view at Thomas Deans Fine Art from July 22 – July 30, 2016. 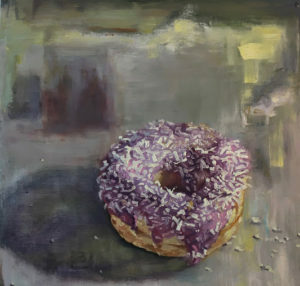 This show features some of the best young artists in the South. They, like many others of their generation, represent the future of the art world. 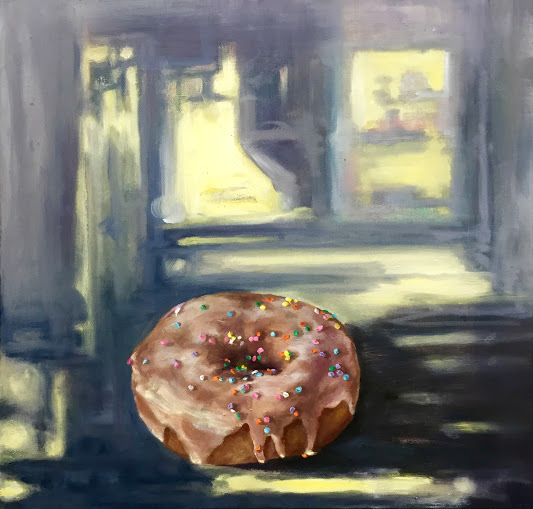 The gallery is deeply committed to showing their work and the work of other student artists in what is now an annual exhibition.